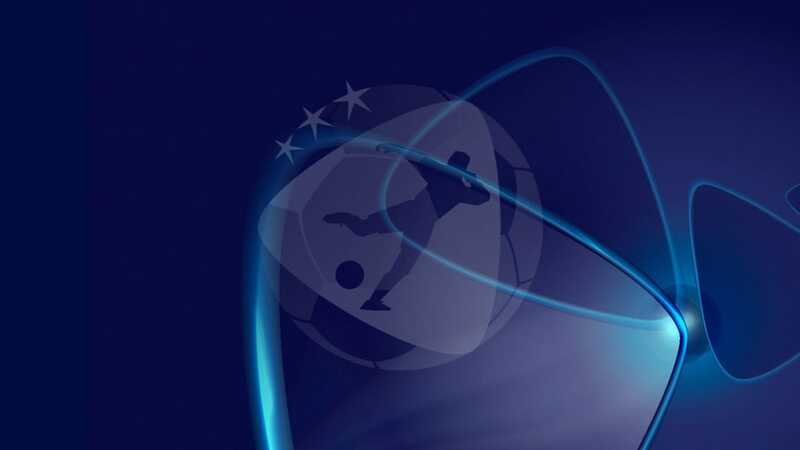 The nine qualifying groups for the 2019 UEFA European Under-21 Championship in Italy and San Marino were decided by Thursday's draw in Nyon. A record 54 teams will be involved, with the first matches taking place in late March – nearly three months before the 2017 finals in Poland. • Italy have a bye to the finals in summer 2019 but their co-hosts San Marino must qualify. • The nine group winners will qualify automatically for the finals. • The four runners-up with the best records against the teams first, third, fourth and fifth in their group will go into the play-offs and be drawn into two ties to decide the last pair of qualifiers.